Use Fiber to mould and sculpt hair into any style. 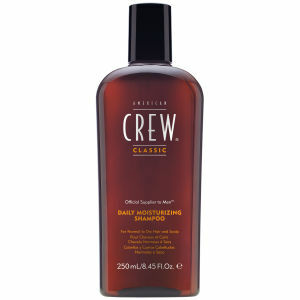 This fibre-like, resinous product helps thicken, texturise and increase fullness to hair. 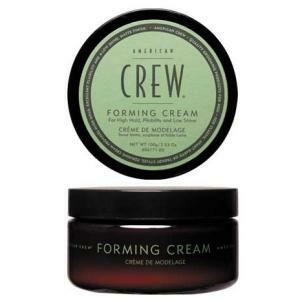 American Crew's best selling product is ideal for strong pliable hold and provides a matte finish. Use sparingly and work thoroughly and evenly into towel-dried hair. Lämmitä sormenpäillä ja levitä tasaisesti kaikkialle hiuksiin.